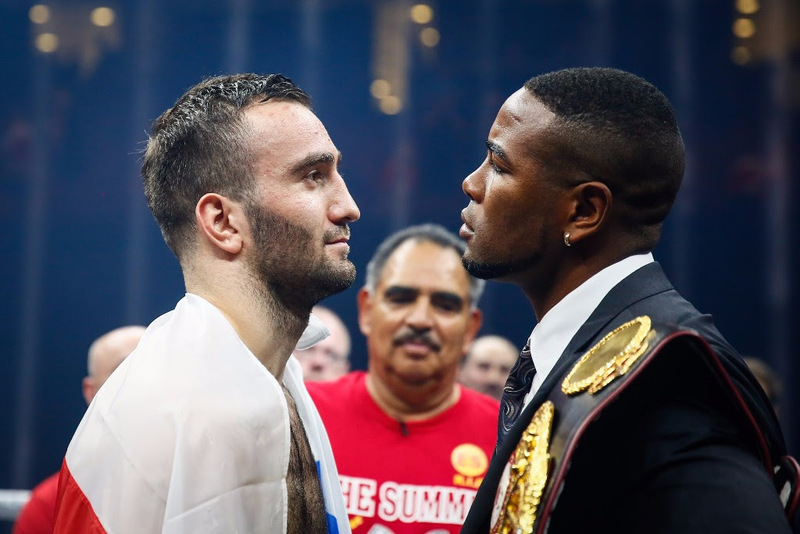 The Ali Trophy semi-final bout in the cruiserweight edition of the World Boxing Super Series between IBF World Champion Murat Gassiev (25-0, 18 KOs) and WBA World Champion Yunier Dorticos (22-0, 21 KOs) takes place at the Bolshoy Ice Dome in Sochi, Russia on February 3, 2018. “The consistent growth of our tournament concept keeps attracting major sports investors. Comosa is very proud to bring the Ali Trophy semi-final to Sochi,” said Comosa’s CEO, Roberto Dalmiglio. “The level in the Ali Trophy tournament is already of the very highest, but when you have two such decorated boxers with massive KO power then the only guaranteed winner is the fans. Murat ‘Iron’ Gassiev, the Russian second seed, earned his spot in the semi-final when he blew away Polish Krzysztof Wlodarczyk in New Jersey in October with a powerful performance to produce a third-round KO. “The location for the semi-final was not important for me, but the fact that it will be in Russia and the beautiful city of Sochi makes me very glad,” said Gassiev. “This means my family and friends and a lot of people from my home region of Ossetia will be attending. Also, it is always an honour and pleasure to fight in front of my countrymen,” said the 24-year-old and expresses a lot of respect for his upcoming challenge. Cuban Dorticos aka ‘The KO Doctor’, the tournament’s fourth seed, impressed in his quarter-final with a devastating KO victory in the third round over Russian Dmitri Kudryashov in San Antonio in September. And he predicts another jaw-dropping output against another Russian in the host city of the 2014 Winter Olympics. “I am looking forward to fighting in Sochi. No matter where I fight, I will work hard to take my opponent out,” said 31-year-old Dorticos who is fighting out of Miami, USA. Tickets for the Ali Trophy semi-final between Gassiev and Dorticos are going on sale later this month. Fans are asked to sign-up for ticket alerts at worldboxingsuperseries.com to avoid disappointment.